The shooting death of community leader Donnie Chin brought high-profile city-wide attention to the issue of public safety in Chinatown-International District. 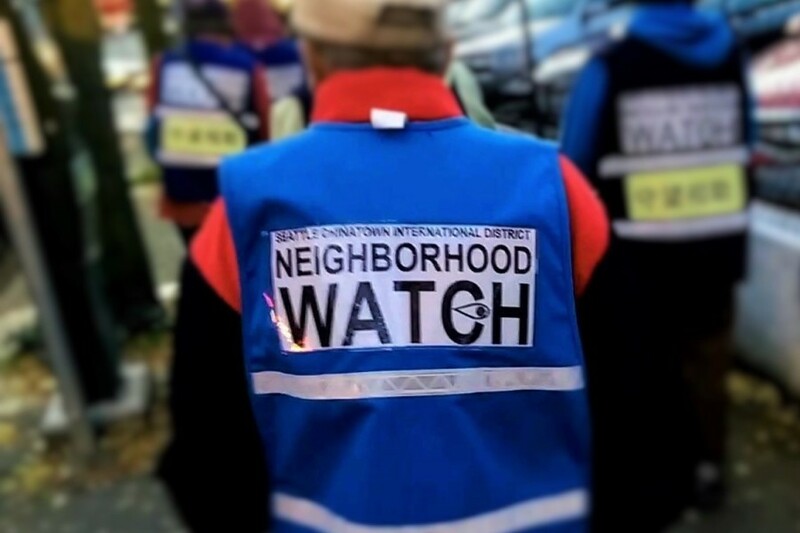 But to the volunteers of the C-ID Neighborhood Block Watch, safety there has been a long on-going concern. The program, which has been revitalized since last November, is encouraging people to join its weekly safety walk against crime. “This program is an important opportunity to give residents a chance to gain public safety knowledge and impact the community,” said Jamie Lee, manager of IDEA Space. IDEA Space is a program of the……..